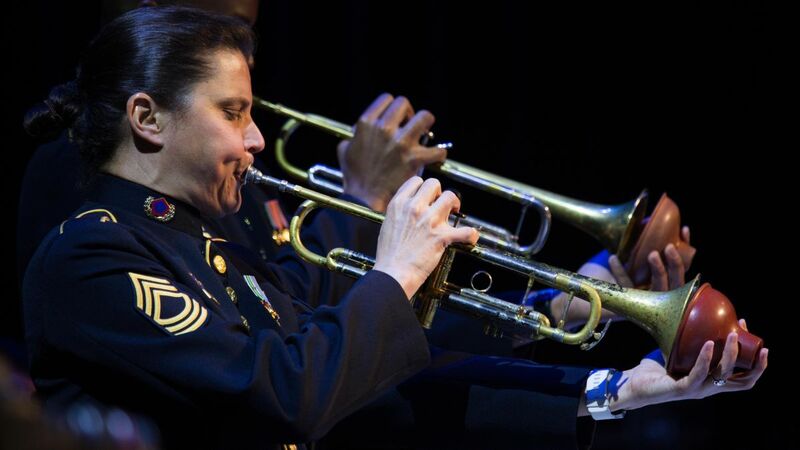 Join the Jazz Ambassadors in Newark, Delaware to hear the military's finest practitioners of jazz and swing. 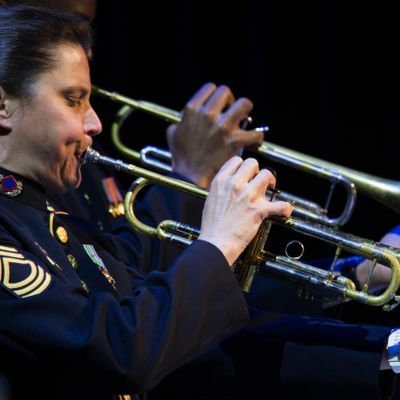 The Army's official touring big band, this 19-member jazz ensemble has received widespread acclaim at home and abroad, earning the Jazz Ambassadors the title "America's Big Band". This concert is free and open to the public. For information call 302-831-2578.